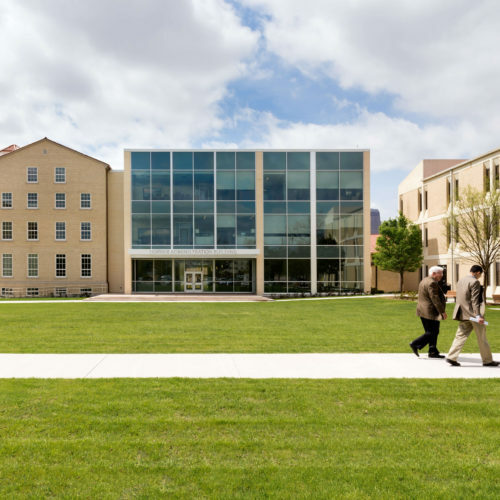 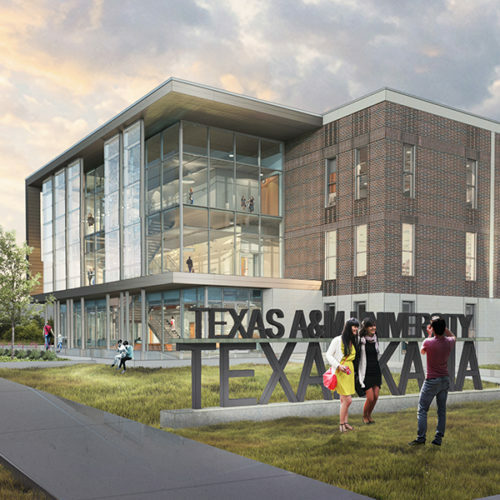 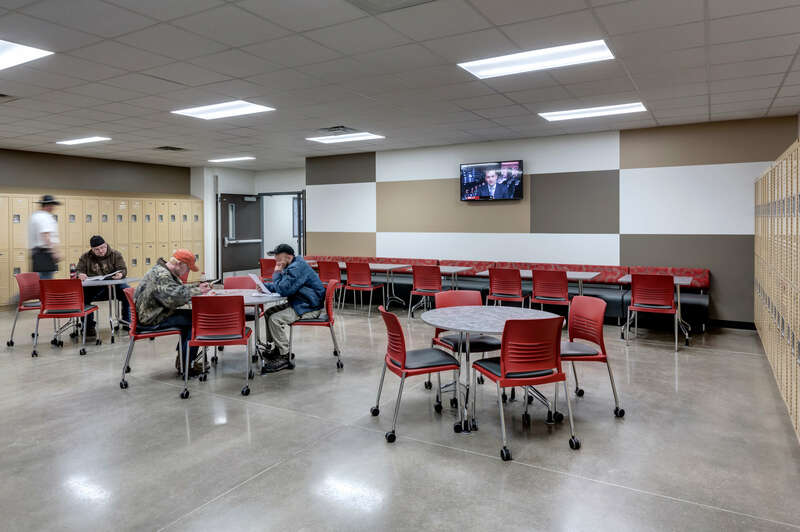 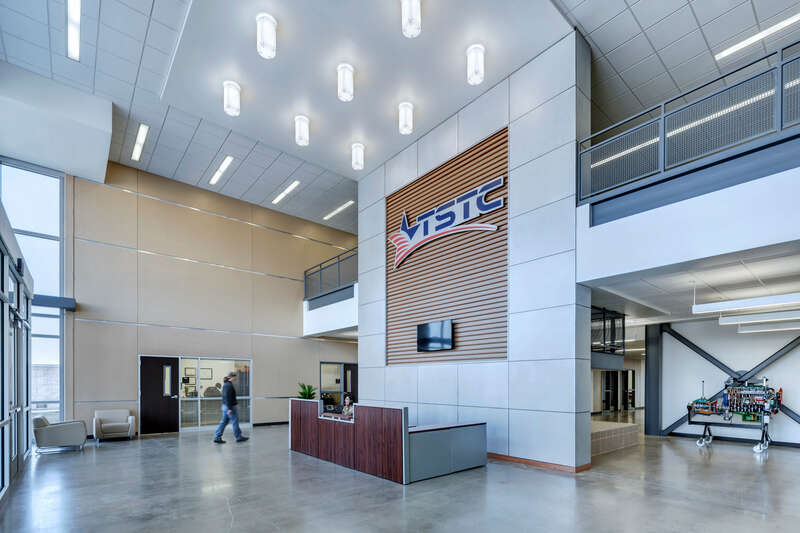 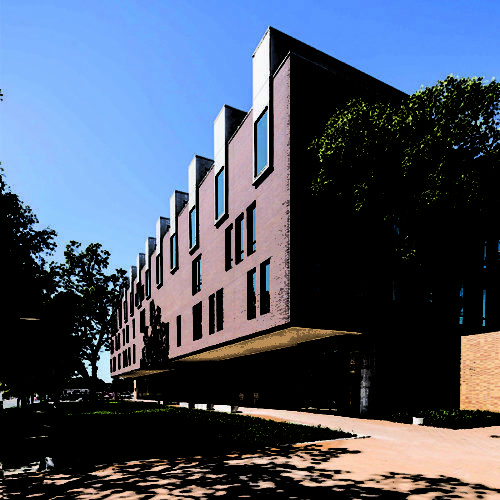 Texas State Technical College began its new Red Oak campus with a flagship 100,000-square-foot industrial technology center (ITC) - the first of multiple facilities in the master plan. 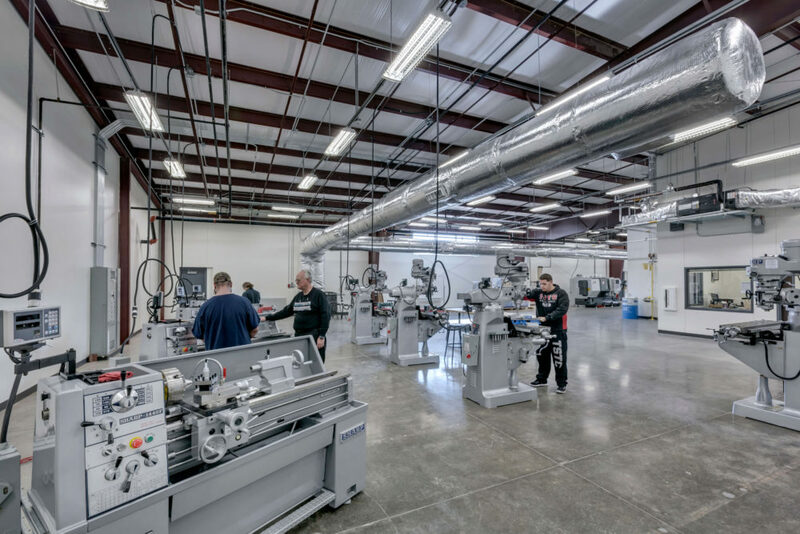 The ITC houses diesel engine technology, welding, HVAC and CNC labs, among others, providing students with hands-on training to directly enter the workforce. 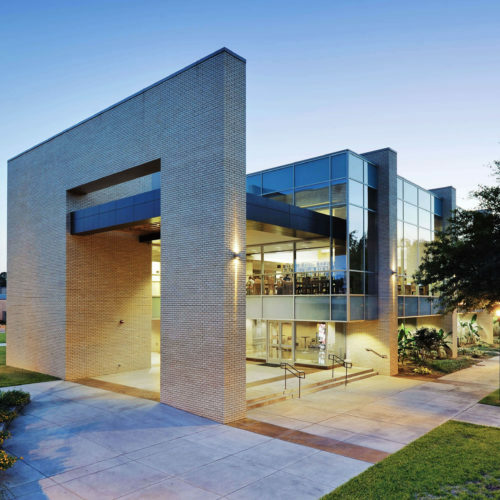 The campus is located in close proximity to Red Oak High School. 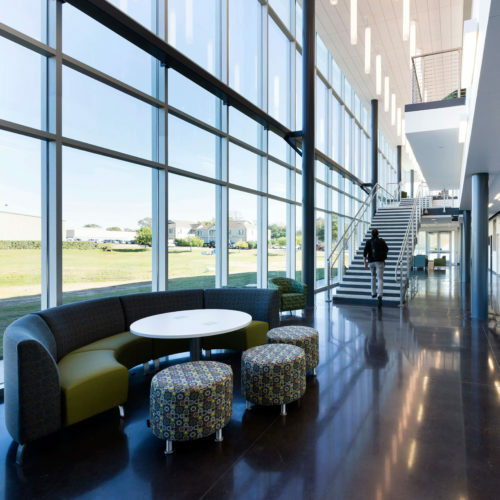 The Industrial Technology Center brings super-technical education opportunities for Red Oak High School students. 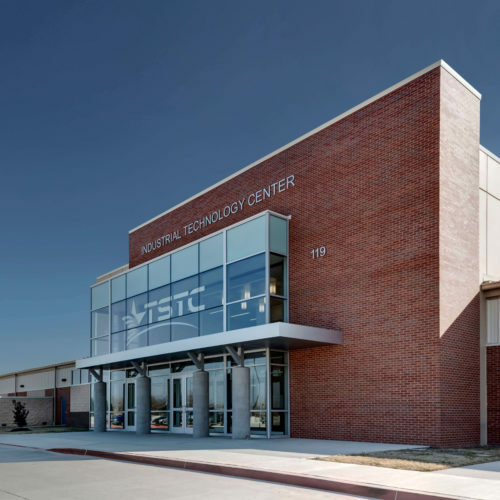 All active Red Oak High School students can attend TSTC ITC at half price and received fees at cost. 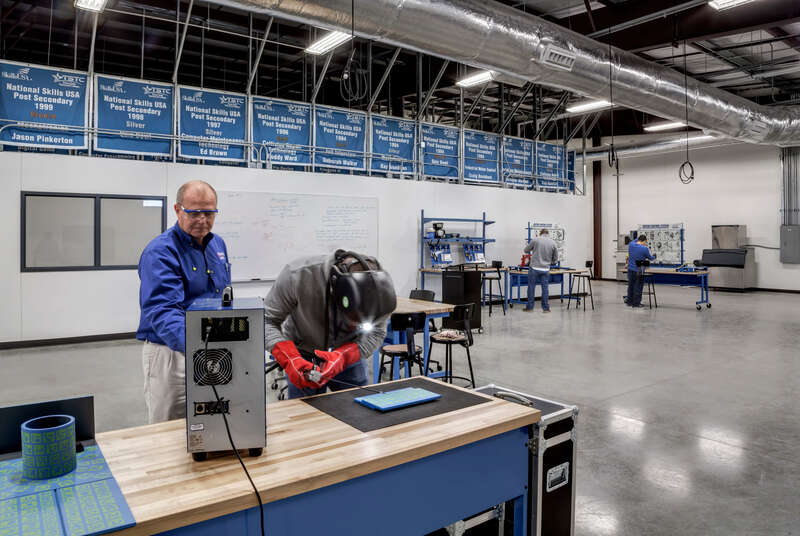 The schools offers them job training for local, Ellis County businesses, and creates an economic boost and increased viability for the Red Oak area.